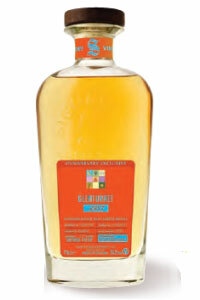 Glenturret 1987 70Th Anniversary 0,7lt. 55,2° - tubo - 0,7 lt.
Bunnahabhain 1989 27 Y.O. Cask Strength - 0,7 lt.
Linkwood 1998 Unchillfiltered - 0,7 lt.
Isle of Jura 1989 26 Y.O. Cask Strength - 0,7 lt.